Last month marked the 310th birthday of Dr. Benjamin Franklin. While Dr. Franklin is well-known for his historic role as a founding father and diplomat, he was also an accomplished author, politician, scientist, inventor, and health care visionary who created a lasting legacy to American medicine and public health. His civic involvement included the creation of the first public hospital and his avid support for smallpox inoculation. Each year, an individual who exhibits significant accomplishments in a field of Franklin’s interest is presented with the Benjamin Franklin Founders Award. This year, the chosen field of interest was public health and the honored recipient was none other than Every Child By Two Board Member, Dr. Paul A. Offit. While Dr. Offit is clearly well deserving of this award, I believe he received this honor for more than just the obvious reasons. 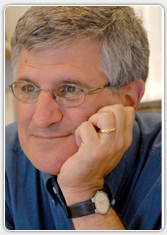 Yes, Dr. Offit has a long list of significant professional accomplishments, to include the Director of the Vaccine Education Center at the Children’s Hospital of Philadelphia, a Maurice R. Hilleman Professor of Vaccinology and a Professor of Pediatrics at the Perelman School of Medicine at the University of Pennsylvania. He’s the co-inventor of the rotavirus that has the potential to save millions of lives around the world, and he gives generously of his time to speak and write about vaccines and vaccine safety. Frankly, he’s received more awards than I have time to write about, but that is not what I believe makes him so worthy of the Benjamin Franklin Founders Award. He is most deserving of this award due to the many small, but significant ways in which he advocates for safe and healthy communities. Dr. Offit is not only one of the coolest scientist I know, but he has also been an enormous help to me and many other parents who are interested in learning more about the science and sensibility of immunizations. His commitment to educate others on the need, benefit and importance of safe and effective immunizations goes well beyond what could be expected of such an accomplished scientist. In the six years since I’ve met Dr. Offit, there have been dozens of times when he has agreed to talk one-on-one with a parent who is confused and concerned about vaccinating their children. While I can’t imagine that he has the time, he always makes the time. Not only has he helped countless people understand the complexities of immunology, what he teaches others sends ripples of knowledge out into the public health community. Dr. Offit reflects Dr. Franklin’s commitment to the improvement of civic life, both as an extraordinary scientist, and as tireless public health advocate, but also in his commitment to make our community a safer place for us all. Today, I would like to respond to a request by the Vaccine Education Center, and ask us all to consider how we can #BeLikeBen. But not by becoming some big-time inventor or accomplished scientist. But rather, in finding ways to be a positive influence to the public health of our communities. 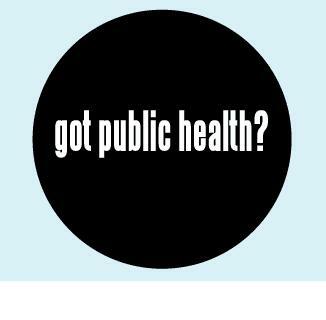 You don’t have to be employed in public health to be a public health advocate. By suggesting vaccine recommendations in your casual conversations, you can help give people the information they need to make informed decisions. Of course, no one wants to be that person who only talks about one thing, even if it’s something as important as vaccines. But I’ve come to recognize that I have plenty of opportunities to discuss immunizations in ways that are entirely appropriate in my everyday conversations with others. Social media is a place where we can share the important (and sometimes not-so-important) things that go on in our lives. It’s also a place where relationships are nurtured and important conversations can influence others. When a friend talks about preparing their kid for college, show how much you care by making sure they are informed about the dangers of meningococcal disease and the importance of vaccines for young adults. When people are discussing the health of their elderly parents, be sure they know that shingles, pneumococcal and influenza vaccines can help protect them preventable illnesses. When someone announces that they are expecting, congratulate them and then help educate them about the Tdap and flu vaccine recommendations for pregnant women. Of course, sharing posts from the Vaccinate Your Family Facebook page will also help raise awareness about disease outbreaks, immunization policy changes and vaccine safety studies. Correcting vaccine misinformation you see on other people’s posts is another important way to help ensure vaccine confidence among your contacts. When my expectant cousin mentioned she wouldn’t be attending a family wedding because she was hesitant to travel with her newborn, she opened the door for an important health discussion. I explained how the flu and Tdap vaccines during pregnancy could help protect her and her newborn baby, and she was open to my suggestion that her husband, parents and others with close contact with her baby, be vaccinated in the weeks before she was due. When her mother insisted that she wouldn’t need any shots because she had been vaccinated as a child, I explained how immunity wanes and how an adult Tdap booster would be the best protection. By the end of the night, every family member knew that their vaccination status was critical in helping to protect her baby and every other baby they came in contact with. While enjoying dinner with friends one night, the conversation turned to our children and their summer activities. One couple mentioned that their daughter was attending science camp and learning about infectious diseases. The conversation continued and I soon learned that one of the men had suffered with meningitis as a teenager, one of the women had a bone marrow transplant that prevented her from being vaccinated, and another couple was hesitant about the need for boys to get the HPV vaccine. When I mentioned that HPV-related throat and penile cancers could be transmitted to men in ways that they hadn’t thought of, they began asking questions. By the end of the night, parents were planning meningitis boosters for their college-bound kids and asking if it was too late to get the HPV vaccine series for their sons. When a neighbor was complaining about her son’s asthma, I asked if he received a seasonal flu vaccine. Although his doctor recommended it, she explained that her husband didn’t trust government agencies that seemed to push the vaccine year after year, so they never got him vaccinated. After sharing statistics on the dangers of the flu and referring her to an abundance of scientific research on flu vaccine safety, she revisited her decision to get her son and all other family members vaccinated. In the upcoming elections, it’s important to consider supporting candidates at the local, state and national level who will stand up for public health issues. Many states are considering legislation that will help reduce the number of non-medical exemptions to school required vaccines. In order to get such bills passed at the state level, we need public servants who understand that every student in entitled to an education in a safe environment that is free from preventable diseases. 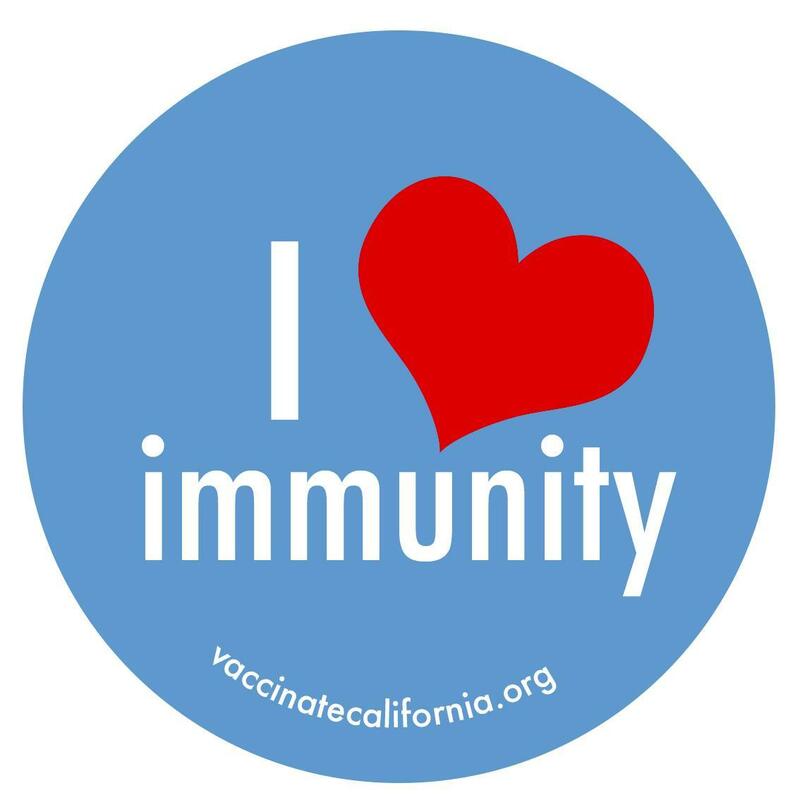 On the federal level, we need a Congress that will support the 317 Coalition, which advocates for federal appropriations to support our nation’s immunization infrastructure by adequately funding vaccine activities at the national, state and local levels. We also need a Congress that will commit the funds necessary to maintain much needed public health programs in our own country and abroad. After all, last year’s outbreaks of measles and Ebola have demonstrated how our nations’ public health is inevitably tied to various global health challenges and initiatives around the world. We hope that the public service of both Dr. Franklin and Dr. Offit will inspire us all to #BeLikeBen and help make our communities a safer place for us all. I think you will find that sharing immunization information in everyday conversations is not as hard as you may think. Please comment below to let us know how you are making an effort to #BeLikeBen day after day, with public health contributions that are big or small. And join us in using the hashtag #BeLikeBen on social media to share your ideas and contributions. Great article that I will share with many in my state ! Thanks for making this outstanding update and newsletter available. Leader of Immunize Texas here. Thank you for this article. It gives many great ideas on how everyday people can continue to educate and encourage vaccinations. What an uplifting and useful article. Thank you. Kato, have you taken the statistics course that tells you the difference between the various kinds of surveys? Do you know scientific difference between “self selected” and “random” surveys? By the way, it is annoying things like “SurveyMonkey” and telephone auto dial and robo survyes that make me really hate being asked several times a week to take a survey. Mention that in your next statistic course. It is called “survey burnout”, and the reason I always say no (especially when hit by three survey requests in just one day! ).